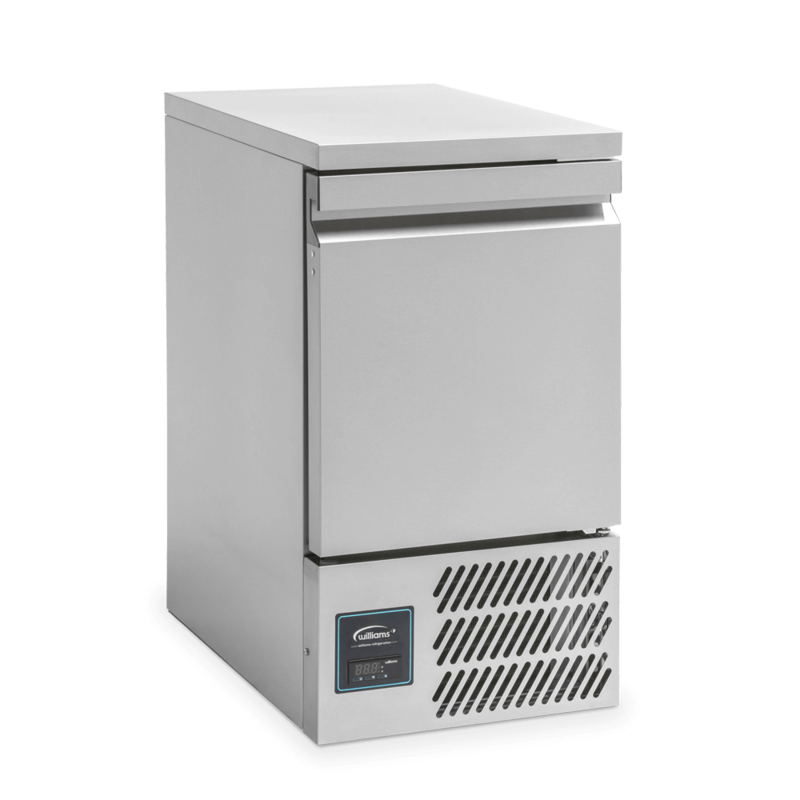 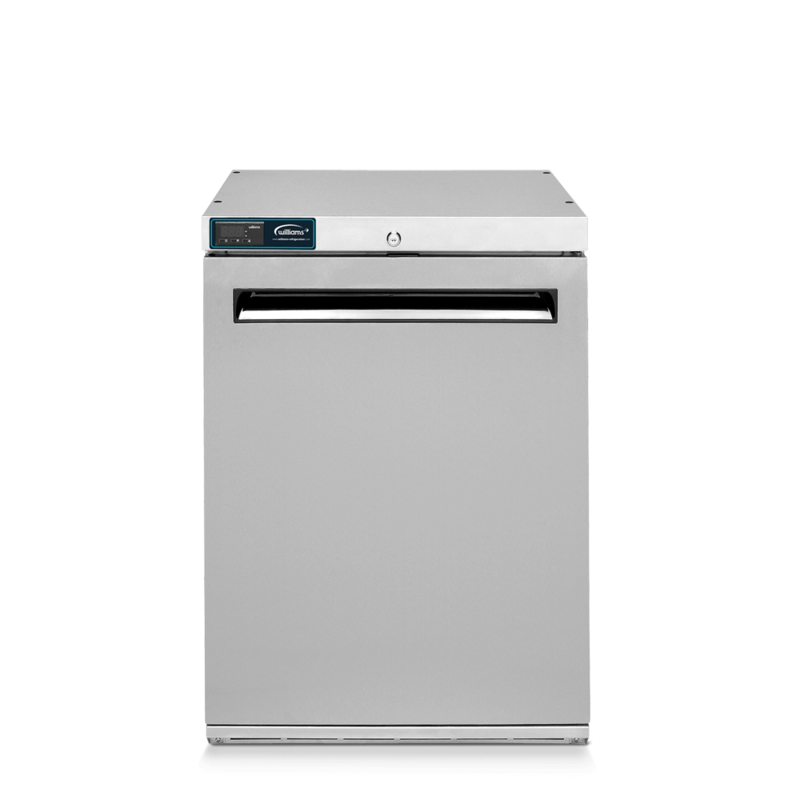 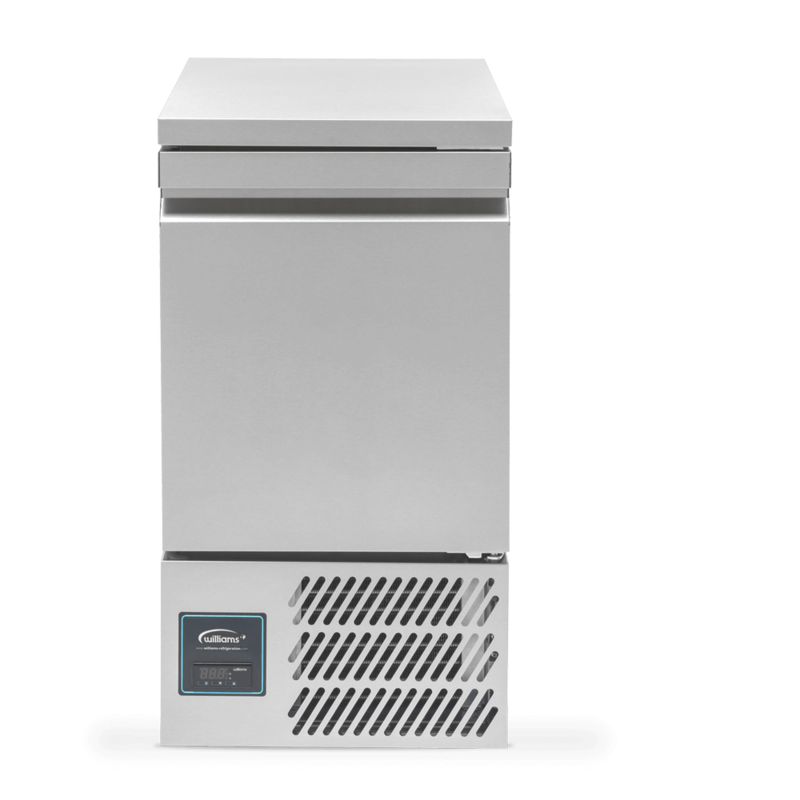 The Aztra AZ5CT is a slimline, front-vented 1/1GN refrigerated storage counter with an integral stainless steel countertop. 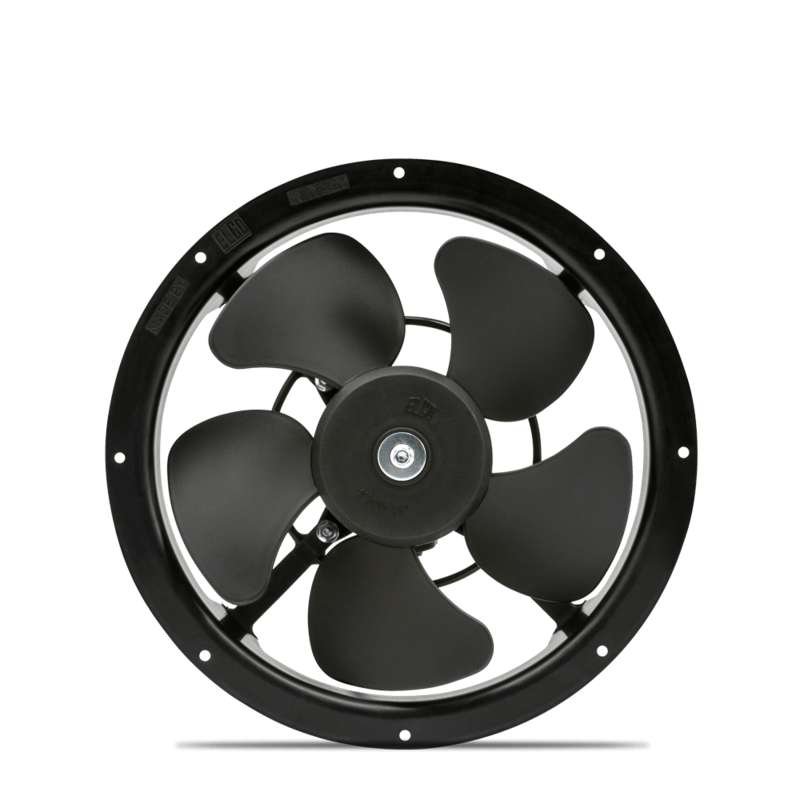 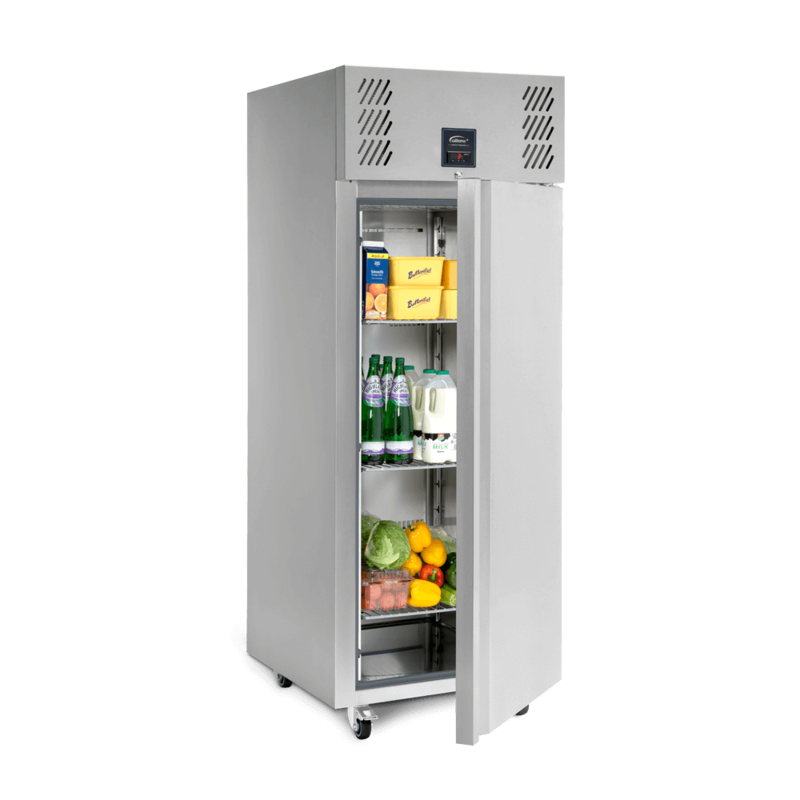 It has a capacity of 109 litres. 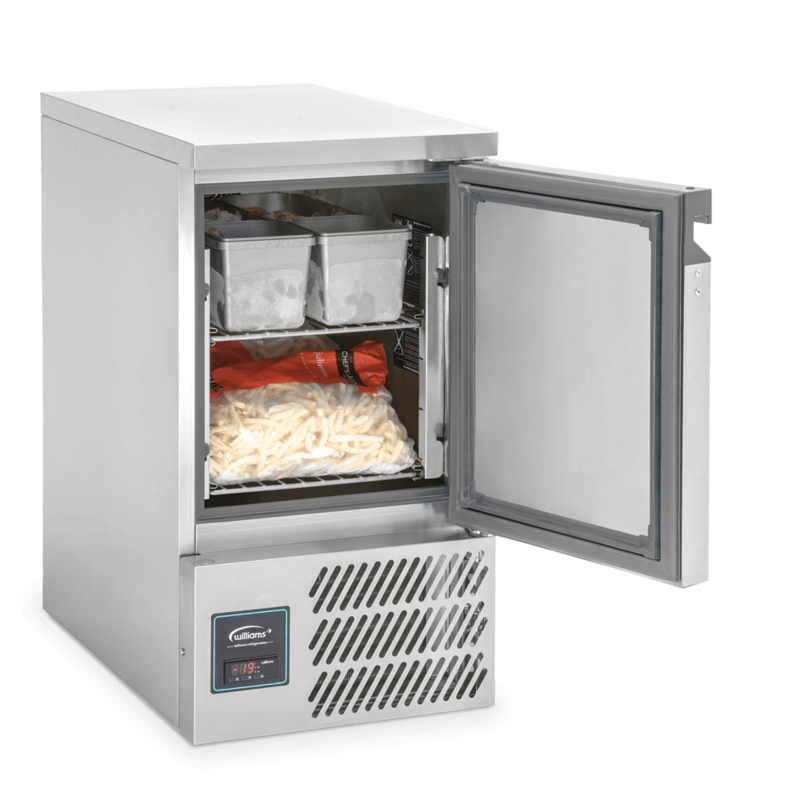 A high performance refrigerated preparation counter, the SU10CT has 252 litres of internal storage. 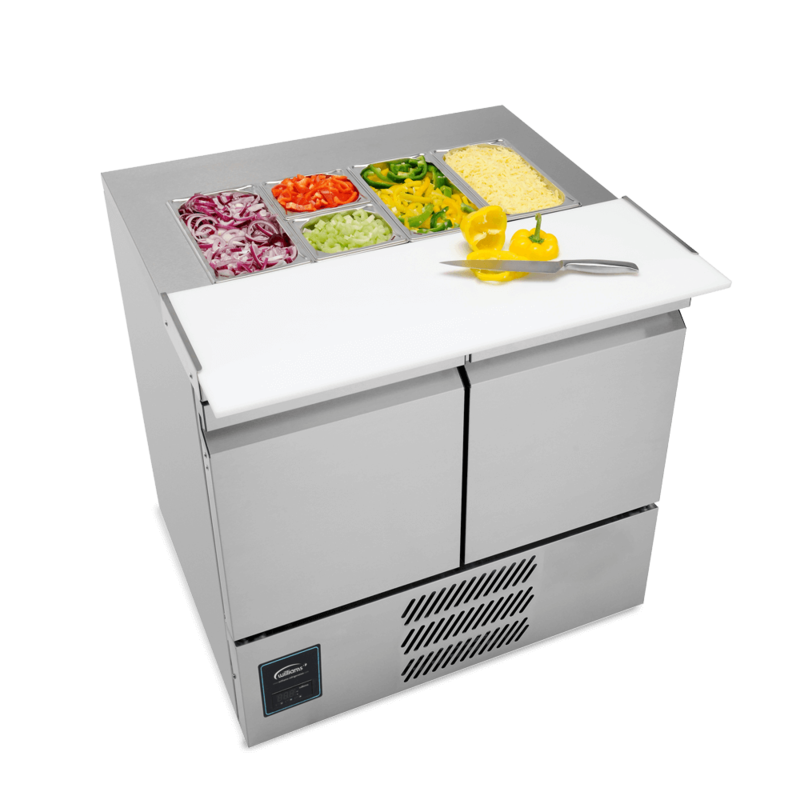 Its countertop cut-out wells hold up to eight 1/6 GN ingredients pans.